Watch full Paw Patrol Season 3 Episode 19 full HD online. 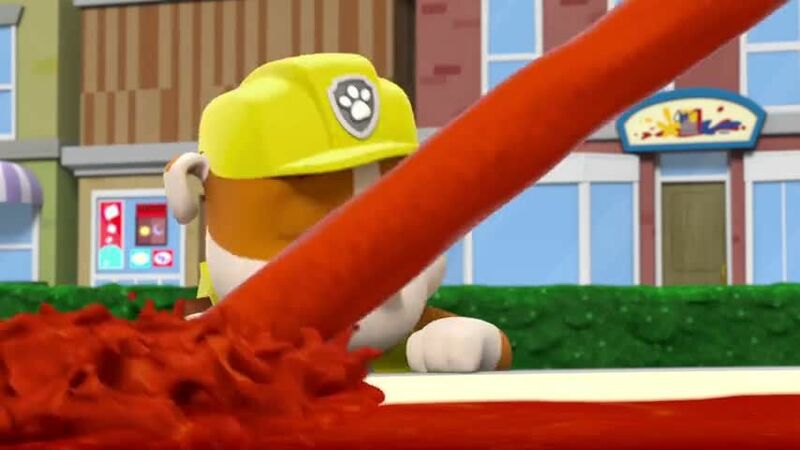 Cartoon video Paw Patrol Episode 71 online for free in HD. The pups must stop overgrown tomatoes from rolling around Adventure Bay. / Marshall is beamed into the sky by space aliens. 4.5 / 5 - 18 ratings.